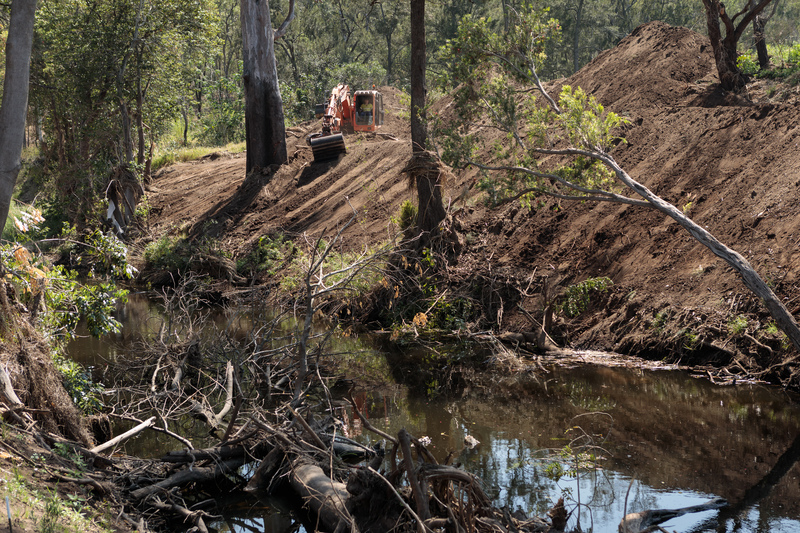 The Mulgowie Riverbank Restoration is an acclaimed project to prevent erosion in the Lockyer Valley and reduce the flow of mud into Moreton Bay. Since European settlement, the Lockyer Valley has been synonymous with farming and agriculture. The region’s fertile lands and rich soils made it an ideal location for food and horticulture production. As the region developed and farms were established on the banks of the Laidley Creek, large amounts of land and vegetation were cleared to make way for crops. Trees and vegetation help stabilise creekbanks, and when cleared, the ability for waterways to withstand the forces of nature is rapidly diminished. 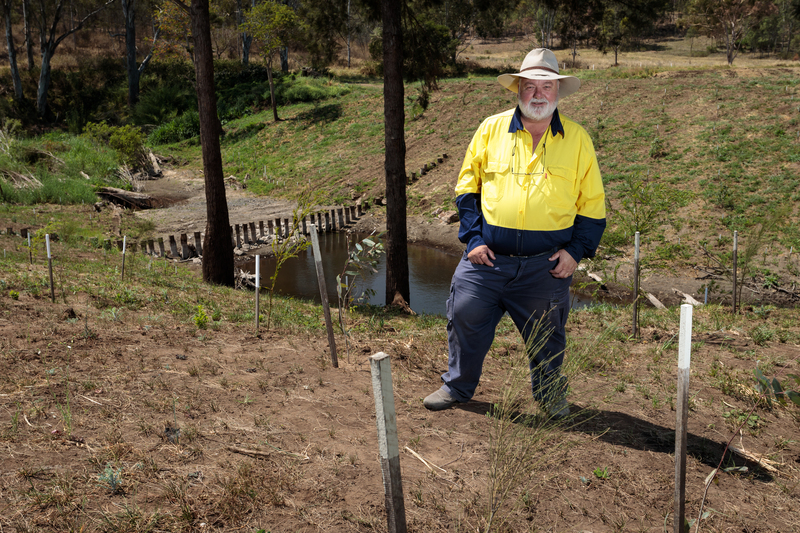 Over time, Laidley Creek and many other waterways in the region became increasingly susceptible to erosion. In 2011 and 2013, devastating floods struck the valley. Torrents of water washed away riverbanks and creekbanks, and valuable topsoil, mud and other pollutants entered the waterway and flowed downstream. Ultimately, the soil and mud ended up in the Brisbane River and Moreton Bay, where it smothered seagrass and damaged important marine habitats. In the months after the floods, research indicated the Lockyer Valley region was responsible for 80 per cent of the mud pollution found in the Brisbane River and Moreton Bay. 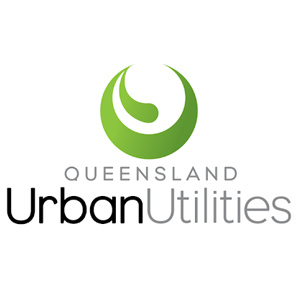 In response, Healthy Land and Water developed the $2.4m Mulgowie Riverbank Restoration Program in partnership with project funders Queensland Urban Utilities and Port of Brisbane. The project was designed to build resilience into a deeply eroded 3km section of Laidley Creek located close to Mulgowie Farming Company – a sustainable farming operation which relies on the retention of rich topsoils to grow a variety of produce. 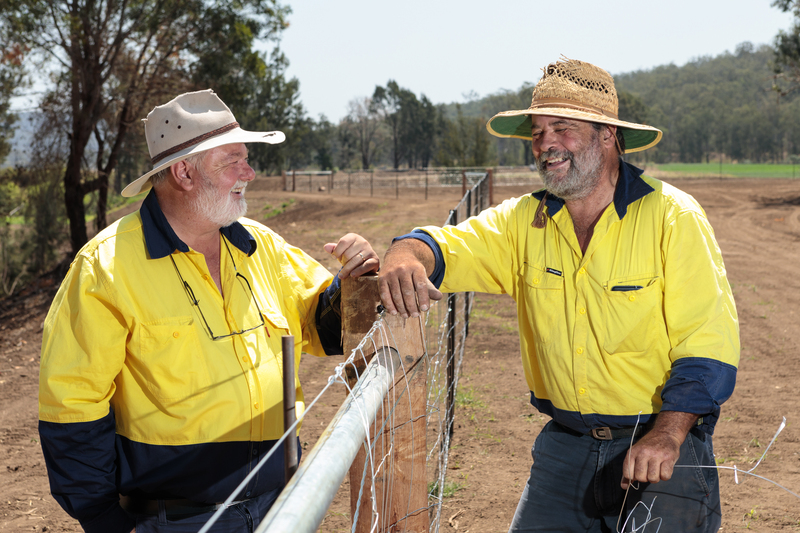 A key aspect of the project was the collaboration between landholders and project leaders. Because much of the degraded riverbank is situated on private land, project leaders forged strong relationships with landholders who agreed to relinquish portions of their land to ensure the restoration works are effective. The restoration of the riverbank involved planting 20,000 trees and grasses, reinforcing creekbanks with rock chutes and other natural infrastructure, and installing flow reduction devices like pile fields. In 2017, the Lockyer Valley was devastated by floodwaters caused by ex-Tropical Cyclone Debbie. 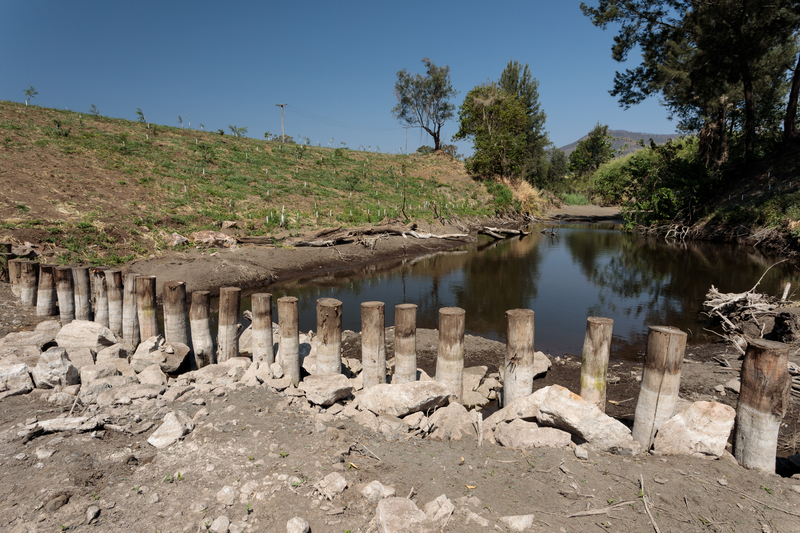 Revegetated and repaired sections of Laidley Creek withstood the floodwaters and prevented large amounts of sediment from being washed into the creek. In comparison, nearby unrepaired sections of the creek suffered major channel erosion and bank collapse. It is estimated the project is preventing around 16,000 tonnes of sediment, 11 tonnes of nitrogen and 22 tonnes of phosphorous from entering the catchment every year. That’s the equivalent of keeping 1,280 standard-sized truckloads of soil out of South East Queensland waterways and Moreton Bay each year. In 2018, the project was named a finalist for the 2018 International RiverFoundation’s Australiasia RiverPrize, the world’s foremost award in river basin management. 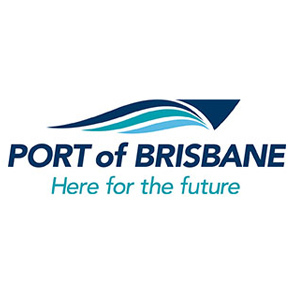 2013: Healthy Land and Water partners with Port of Brisbane and Queensland Urban Utilities to restore Laidley Creek and reduce erosion and sediment flow. 2016: Pile fields and other natural infrastructure are installed to slow surging water during flood events. September 2018: The project is named a named a finalist for the 2018 International RiverFoundation’s Australasia RiverPrize, the world’s foremost award in river basin management.